Welcome Guys, Many times you will see confirm form re-submission error on chrome. You haven’t idea How to Solve it? Then you are at right place. 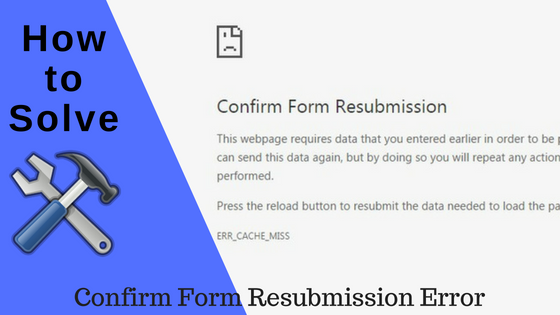 In this article, i will going to share in Details How to Fix the Confirm Form Resubmission Error or Error_Cache_Miss on Chrome or Any other browser. If you have slow internet connection or some browser cache, then this error occurred. So let’s start How to Solve “Confirm form resubmission” error without wasting time. If you get this error first time, then we recommended you to try this method For Fix The Confirm Form Resubmission Error. Follow below steps correctly to solve the Confirm Form Resubmission Error. 1. 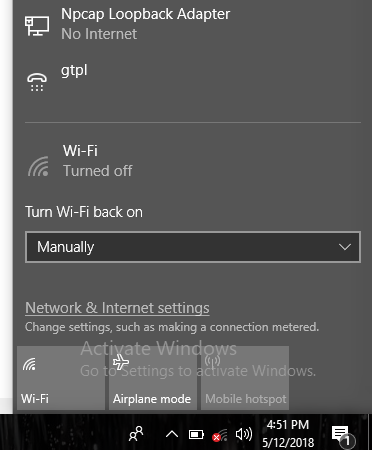 Turn of Your Wi-Fi Router or Disable your internet connection and Enable it again. 2. Try to Browsing some other social media websites. 3. Connect you device to any other internet connection source. 4. Done!! You successful solve Confirm Form Resubmission error. If you still get this problem, then here’s another way to solve Confirm form Resubmission error. 3. After change the link, error will be automatically solved. If above method is not working, then try this method for Fix Confirm form Resubmission error. 1. Open your browser and Click on three vertical dots at upper-right corner on your screen. 3. 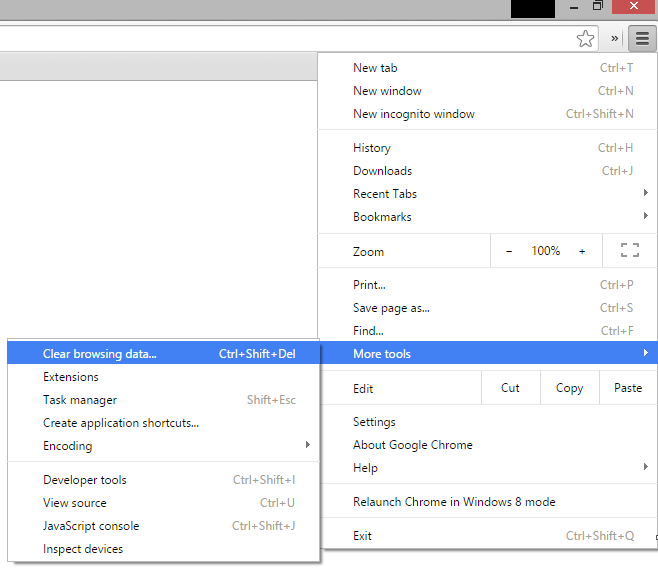 On the next box, you will see “Clear browsing data” option, Click on it. 4. Select which data you want to delete. 5. Once you selected, press enter button. 6. All Done!! You successful fix confirm form Resubmission error. So we hope guys, you successful Fix Confirm Form Resubmission Error. If you Still Get this error, then comment below. We will trying to solve as soon as possible. If you don’t know How to Solve dns_probe_finished_nxdomain error, then read here. Follow us on Social Media for Get Instant Tech Updates. Follow us on Facebook, Google+, Twitter and Flipboard for more updates. nice article thanks for sharing that type of content. Thanks for Read Confirm form resubmission.